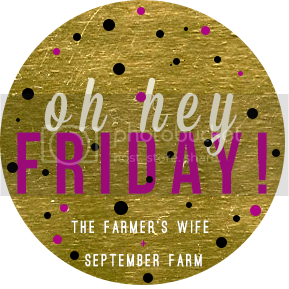 I'm linking up with the regular lovely group of bloggers for Friday's post! She has some amazing looking home made recipes for beauty products like lotion bars and body scrub that I am dying to try out! Thanks to $25 in rewards bucks and a $25 Visa gift card from Xmas, I picked up these little Skechers Go Walk sneaks for only $7!! They are SO comfortable and will be perfect for going on walks and hikes with the dogs once the snow melts! 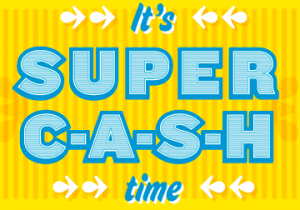 It's Old Navy Super Cash time! I earned $20 over the holidays and have been waiting for Jan 29th patiently to spend it! Going to get myself some new pjs this weekend ;) If you have it, be sure to use it by February 4th! Bikini season is only like 4 months away!! 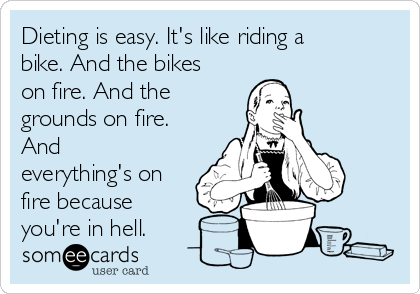 That someecard makes me laugh so hard! You got so many amazing deals-- I love that coat and you can't beat less than $40 for a winter coat! 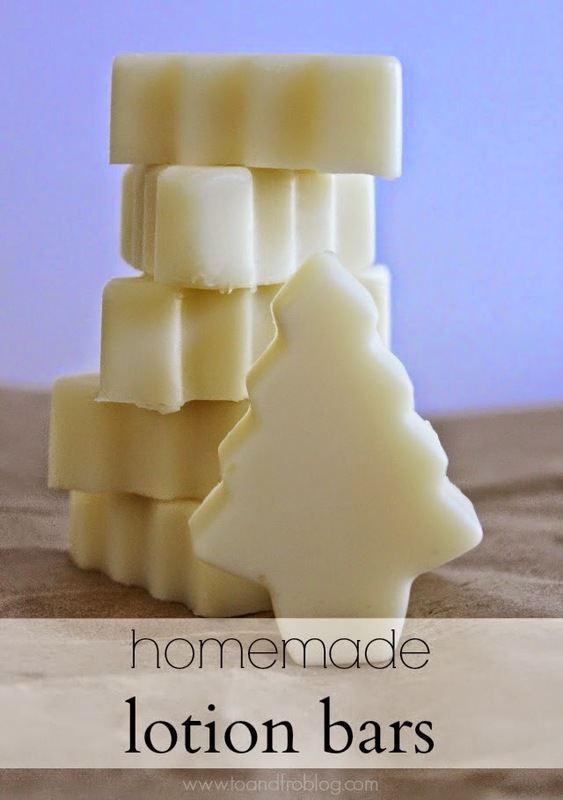 I'm interested in the DIY lotion bars so I will definitely have to check out that link-- thanks for sharing! I love a good deal! 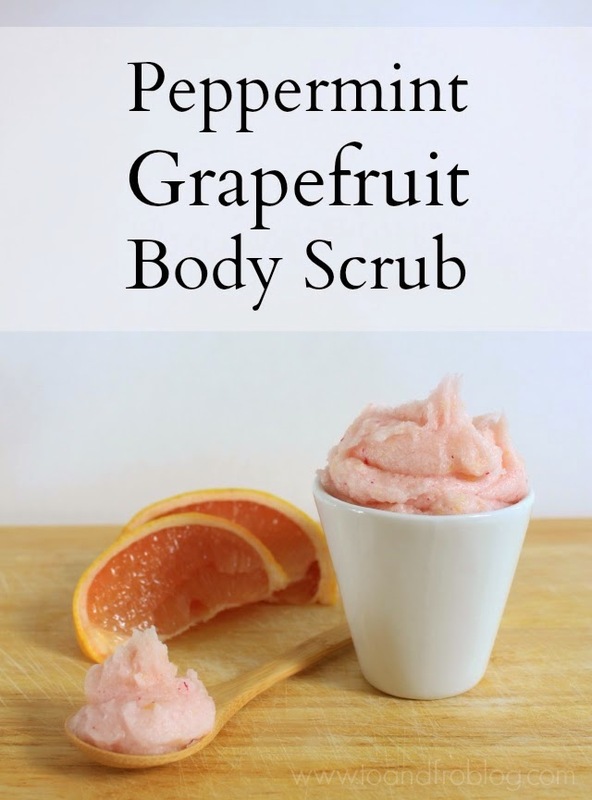 The peppermint grapefruit scrub looks like a must try! Have a fabulous weekend! I've been looking for a casual winter coat too...that J. Simpson one is a steal, and super cute! AH! Don't remind me that bikini season is that close. Yikes! Haha "I find it funny how" (or "odd" or "interesting") is a total phrase I use on the regular. And it's the opposite just like the ecard says. What a steal for shoes and I love that coat! hahha! 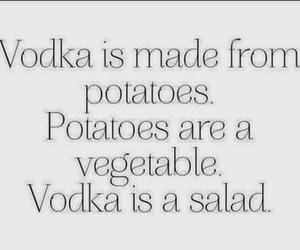 Vodka is a salad! Too funny! Love those sneakers and that jacket! Great finds! haha that ecard 'i find it funny how' is hilarious and so true. and damn you are the queen of the deals, love those shoes!